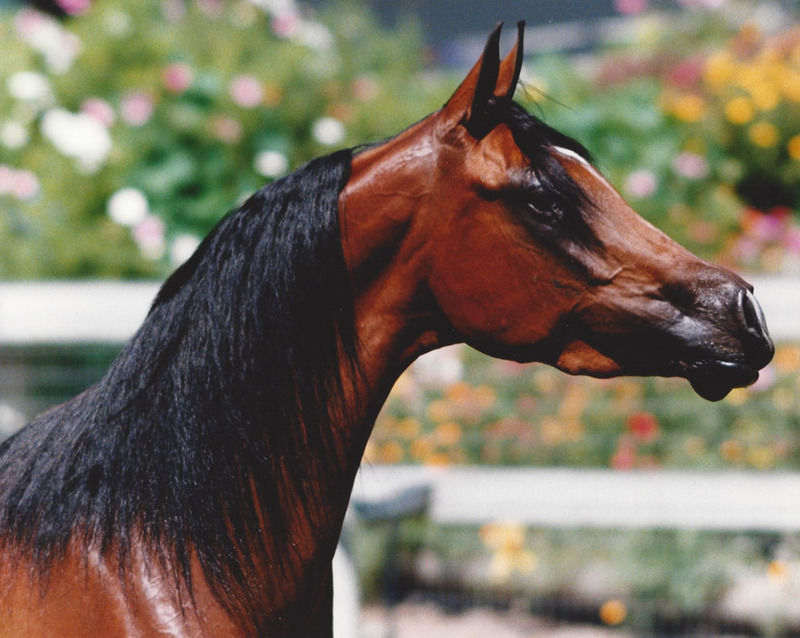 Balquelotta V is one of our most successful English producing broodmares. She is a big mare with tons of motion herself. 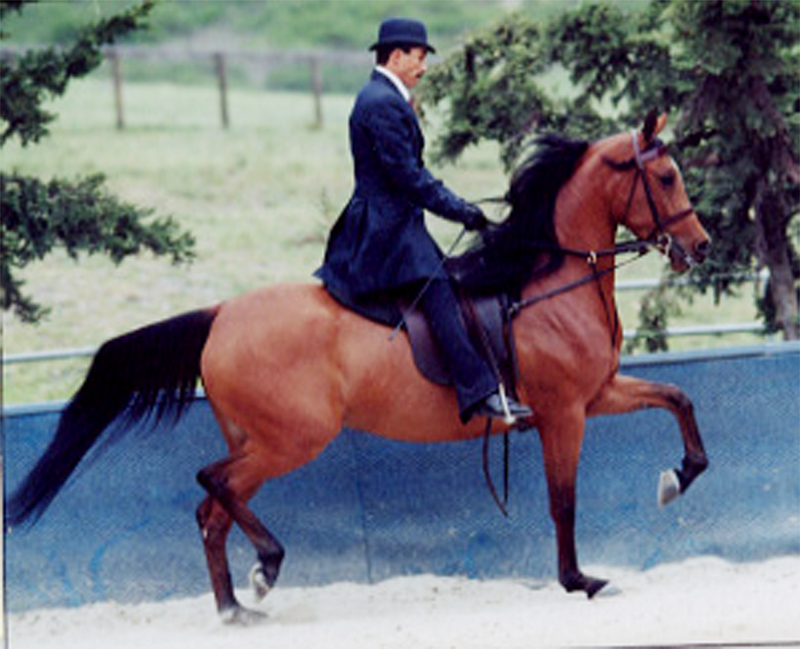 She is the dam of multiple English pleasure, CEP and Park horse champions.